My name is misspelt in your database - how can I change this? 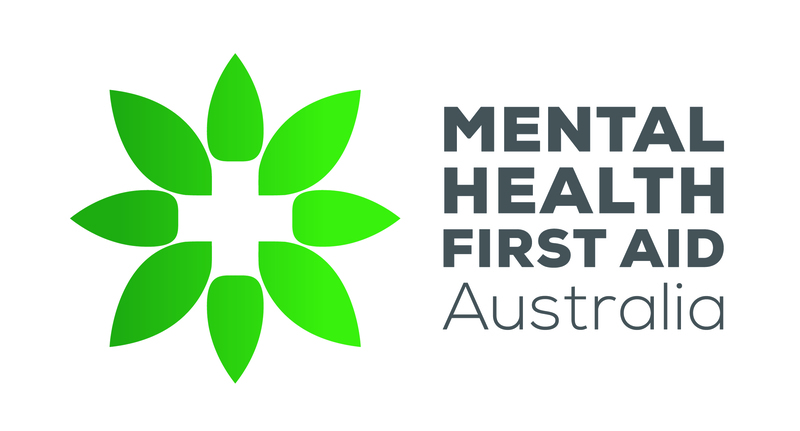 Visiting our website https://mhfa.com.au/user/login. After logging in, you are able to add/change your details under 'Personal information' on the Account Dashboard. Please note that the name on your certificate will not update instantaneously and you will have to wait until the following day for the change to be reflected. At the point of providing your feedback and generating your certificate you have the opportunity to change your name and any changes will automatically update your MHFAider profile on our website. How do I let MHFA Australia know my email address has changed? Can I deliver MHFA Australia courses in other countries?